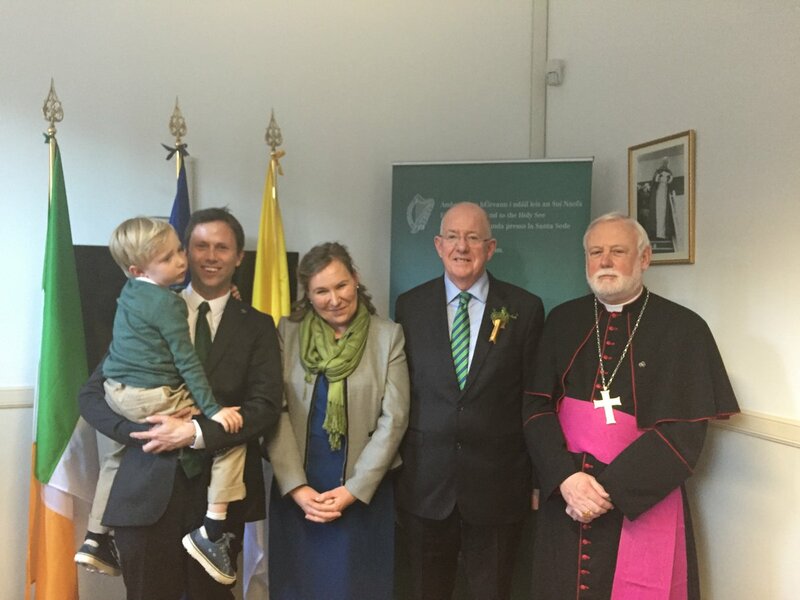 Ireland and the Holy See have some different perspectives and at times will have “difficult conversations”, but will also have many fruitful conversations about shared values – Minister Flanagan. 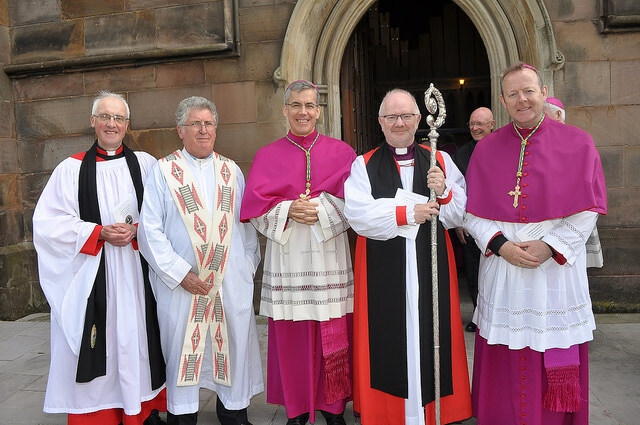 Three honourees recognised for their contribution to the continuation of the work and mission of St Columban in the 21st century. 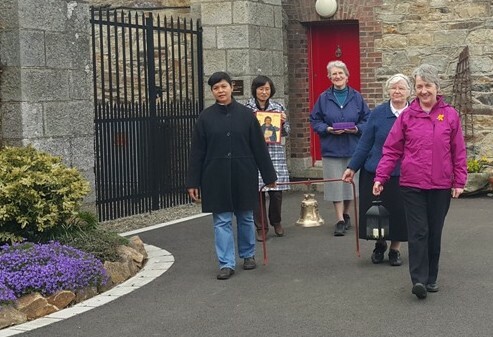 Bell is part of the 1,400th anniversary celebrations of St Columbanus as well as the centenary celebrations of the Knights of St Columbanus. 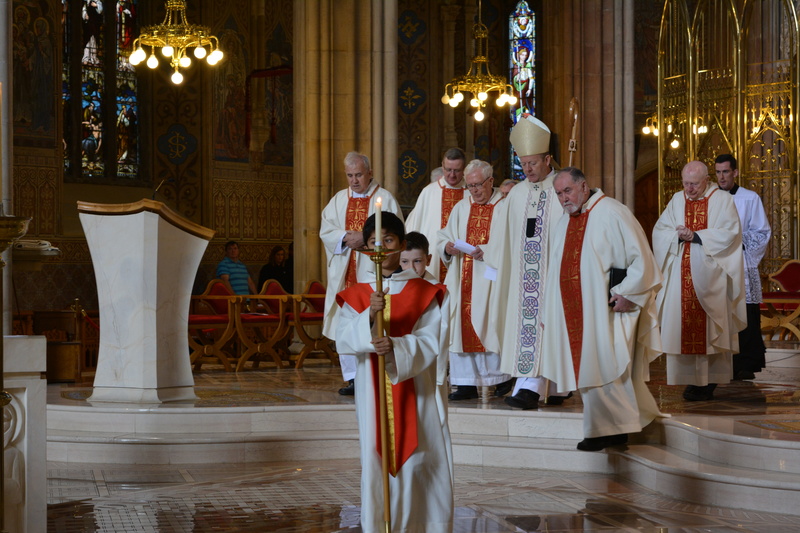 Cardinal Brady pays tribute to Irish Saint at a Mass of Thanksgiving to celebrate the opening of the Jubilee Year commemorating the 1400th anniversary of the Saint’s death. 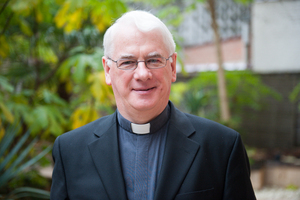 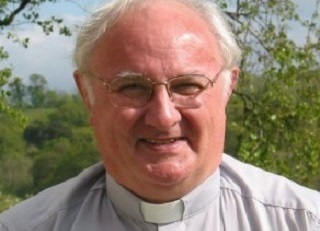 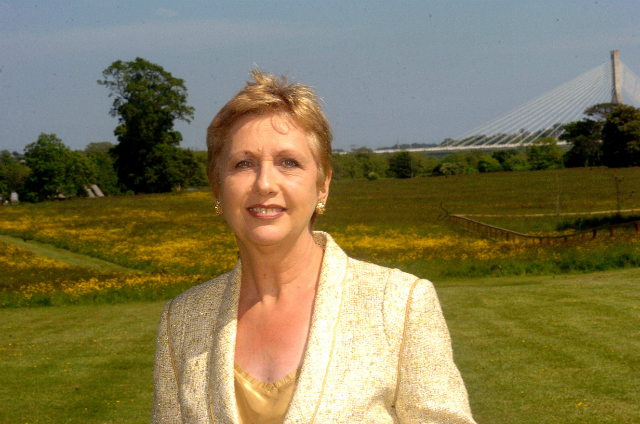 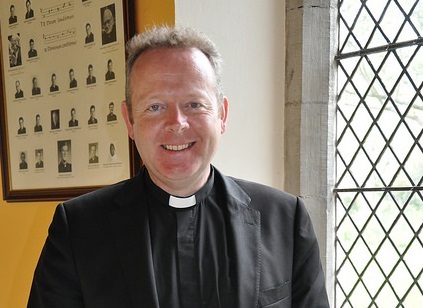 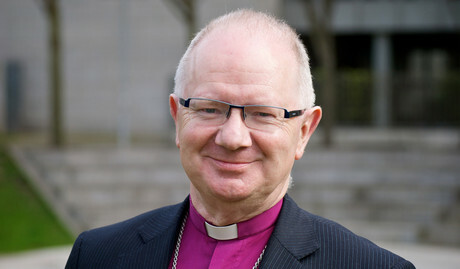 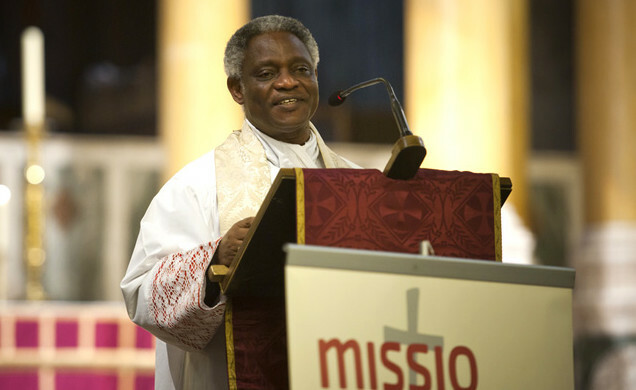 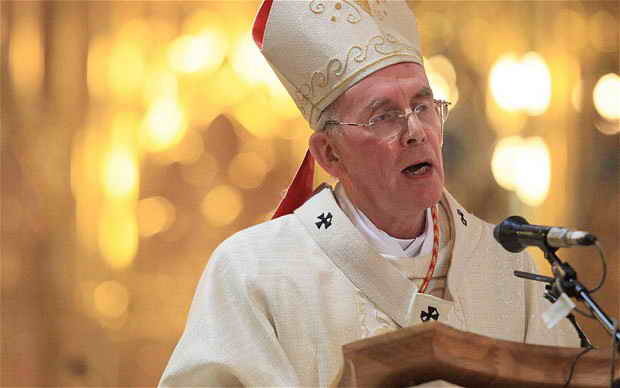 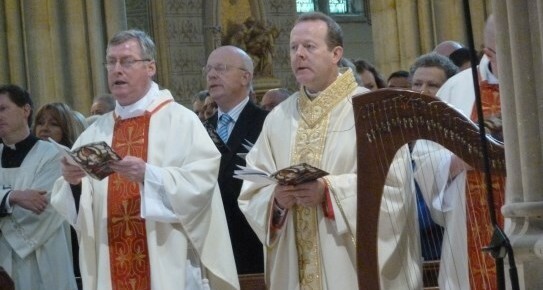 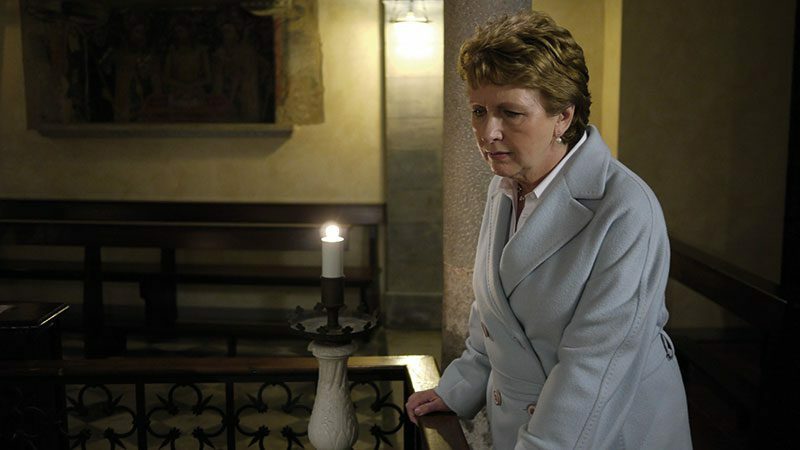 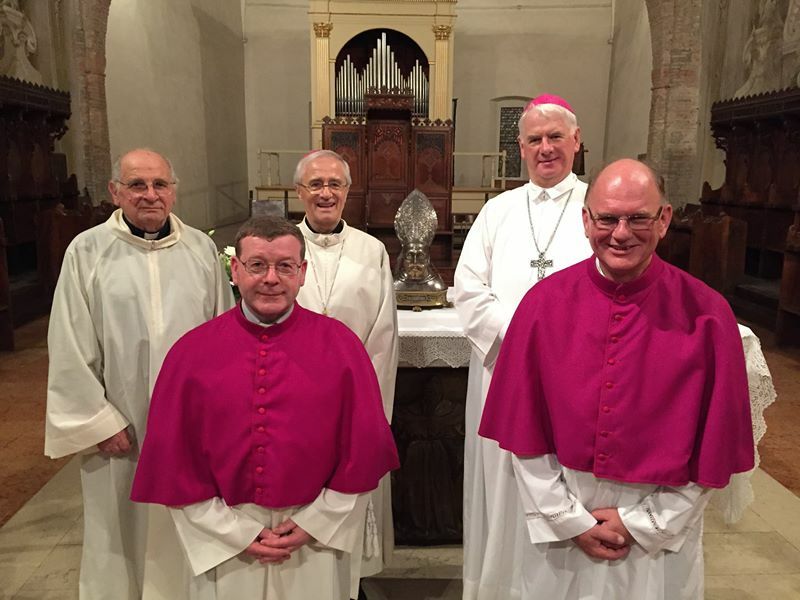 Bishop Treanor warns of “disengagement" by many in churches from work of reconciliation. 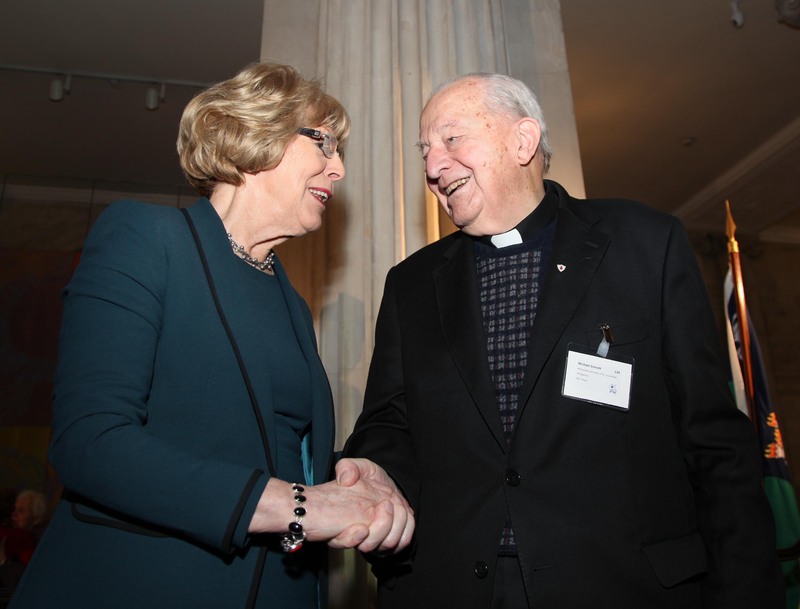 Sabina Higgins hails contribution of Irish missionaries at Dublin's City Hall.